Rosenqvists has been the selected to supply key components including a 3,5 meter wide dryer, the batter enrobing unit and the double frying system. Unique features and technical advantages were the main reasons Rosenqvists was selected as the supplier. 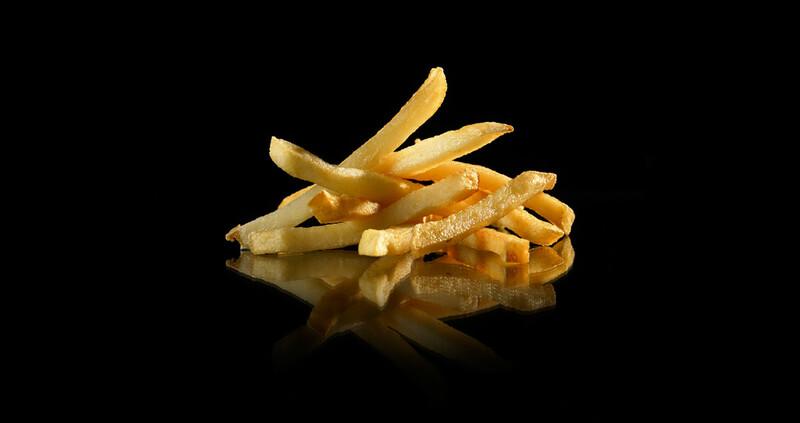 The equipment will be supplied in March of next year – If you also are interested in producing normal or coated fries – Do contact us and we will share our experience! Due to increased demands for our processing lines, we have employed two additional people. Stefan Björk is our new Area Sales Manager for Southern Europe, Africa and South America. Stefan has many years of experience from the food machinery business. Over the last few years he has been working for a company providing turnkey solutions for the processing industries. David Rueter is our new Design and Service Engineer. 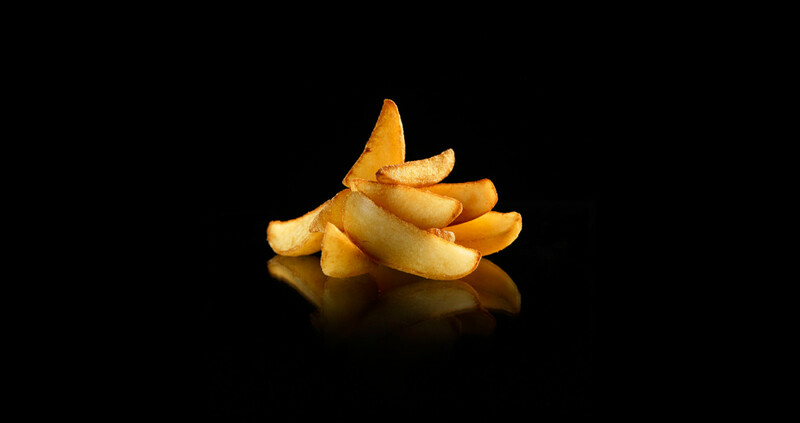 David has been working with design for the food industry for many years. He specializes in the design of vibratory conveyors and has very good knowledge about programming and controls. He will be an important asset in our organization.